Roulette’s powerful 12-channel soundsystem is the common denominator of this year’s Mixology Festival. Each evening groups artists with a roughly similar approach, each offering a unique perspective on sonic space. The theme in all cases is immersion; participation through active, physical engagement with the medium. Mario de Vega’s sound installation Target ZIP Code (Zone Improvement Plan), which features the exhibition space translated into a frequency value, will be on view each night throughout the festival. Exploring the physicality of listening and the threshold of human perception, Mario de Vega researches the materiality of sound, the vulnerability of systems, materials and individuals, and the potential of unstable systems . Composer and media artist Olivia Block performs a live mix of an extended version of Dissolution B in 16 Channels, improvising the diffusion of sounds through different channels and speakers. 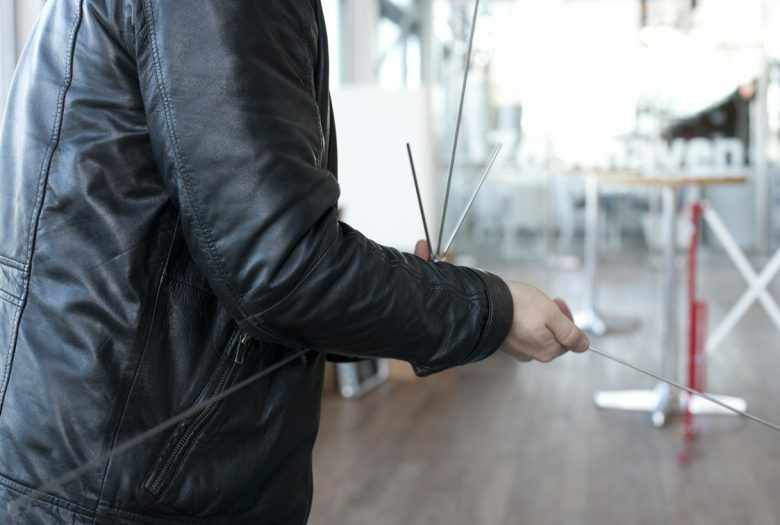 Block creates studio-based sound compositions for concerts, site-specific multi-speaker installations, scores for chamber groups, and cinematic sound designs. Her compositions include field recordings, amplified objects, orchestral instruments, and electronic textures. Her current work reflects her interests in ethnographic sound and “found” recorded and text-based materials. Her recent installation, Sonambient Pavilion, which utilized the sounds from Harry Bertoia’s Sonambient sculptures, was featured on the cover of the Chicago Reader. Her electroacoustic studio piece, Dissolution, is now out on Glistening Examples. Jason Lescalleet presents the world premiere of modern musique concrete for multichannel immersion. The performance will be a hybrid of tape music, field recordings, and electronic music. 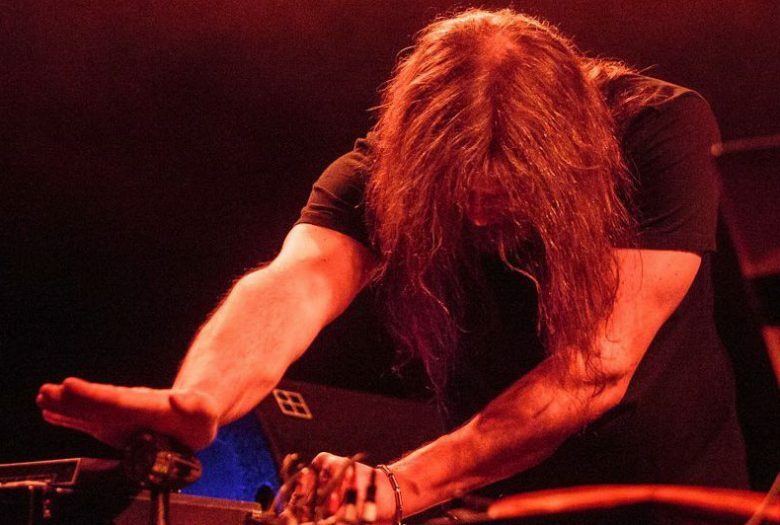 Since establishing himself as a preeminent voice in contemporary electro-acoustic study, Lescalleet has exploded the notion of what is possible within the realm of tape-based music. His recorded catalog acknowledges a diversity of application, from lo-fi reel-to-reel soundscaping and work for hand-held cassette machines, to digital sampling and computer generated composition. Lescalleet’s live actions further expand his oeuvre to include work with video, dance, performance art and multimedia concerns. Cecilia Lopez presents eardrumcluster, an installation and composition for resonating steel drums made with multichannel sound, feedback and live performers. The piece explores the juxtaposition of two different resonant spaces: the ears and the steel drums. The sound material is constructed with recordings of otoacoustic emissions and sounds tuned to the resonance of the steel drums. Cecelia Lopez is a composer, musician and installation artist from Buenos Aires. 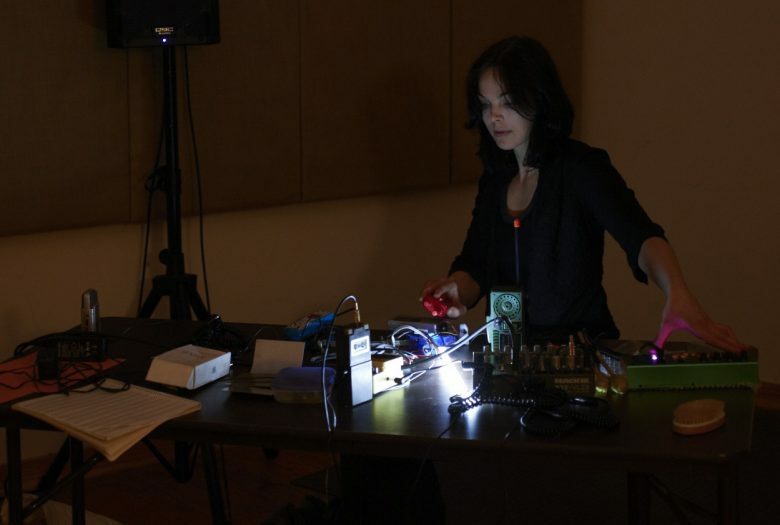 Her work explores the boundaries between composition and improvisation, as well as the resonance properties of diverse materials through the creation of non-conventional sound devices and systems. She holds and M.F.A from Bard College and an M.A. in composition from Wesleyan University. 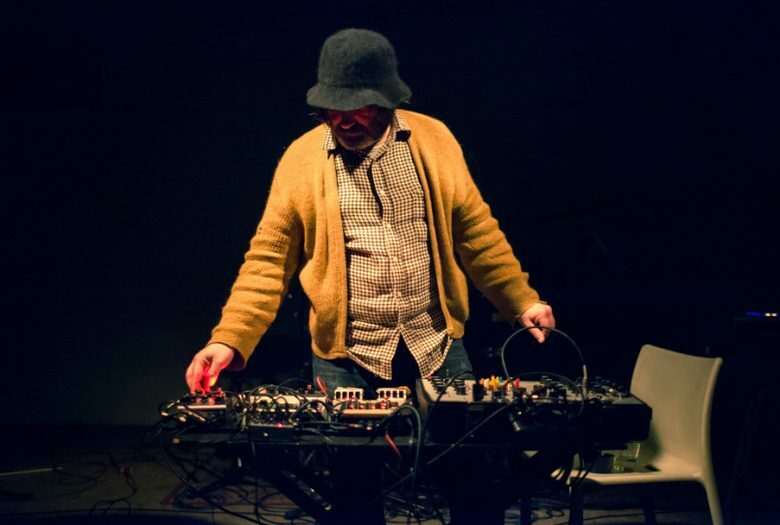 Sonic Youth producer Jim O’Rourke is an American musician and record producer who has collaborated with Loren Connors, Phill Niblock, Fennesz, Oren Ambarchi, and Keiji Haino amongst others. O’Rourke played for the Merce Cunningham dance company for four years with music director Takehisa Kosugi. He is the 2001 recipient of a Foundation for Contemporary Arts Grants to Artists Award.